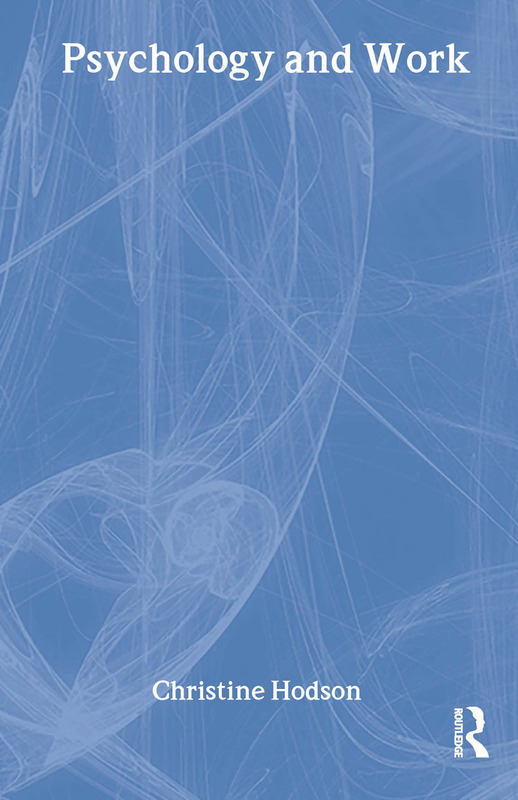 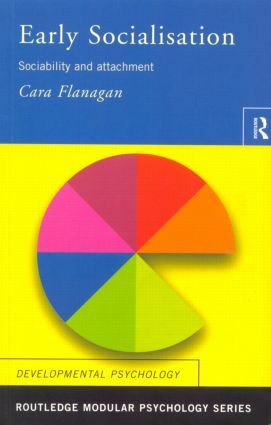 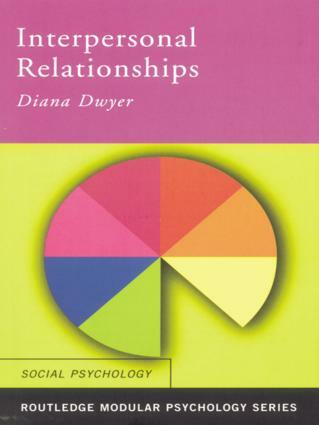 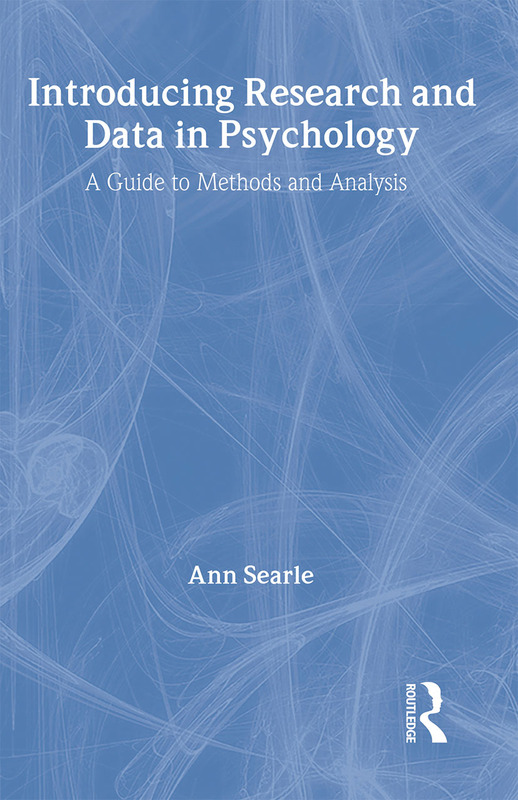 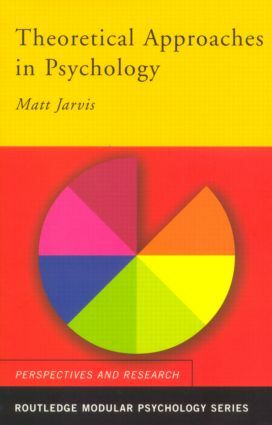 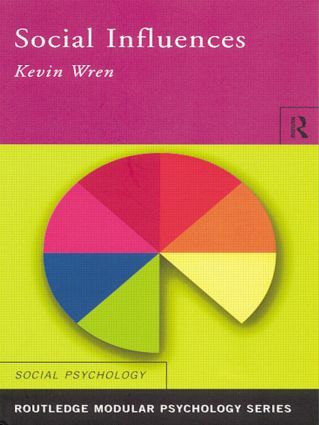 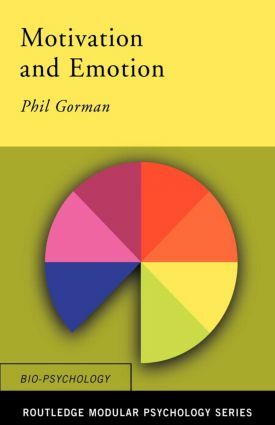 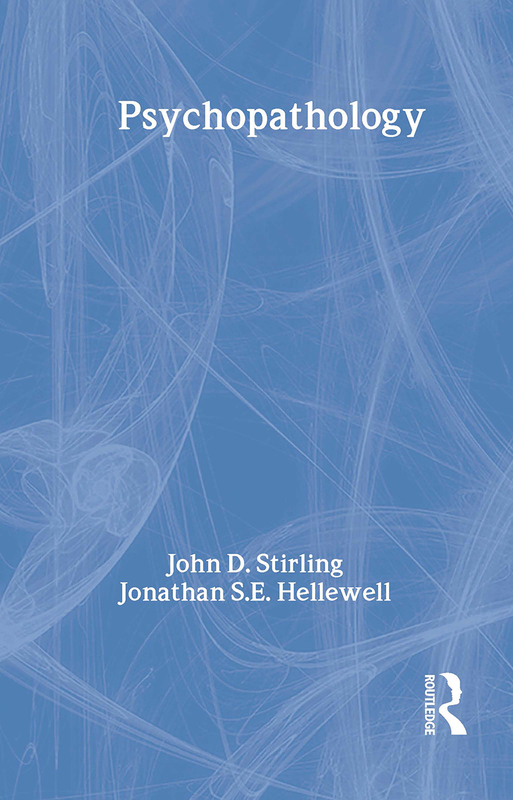 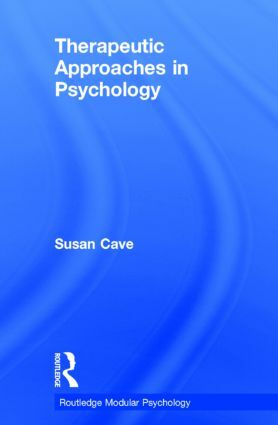 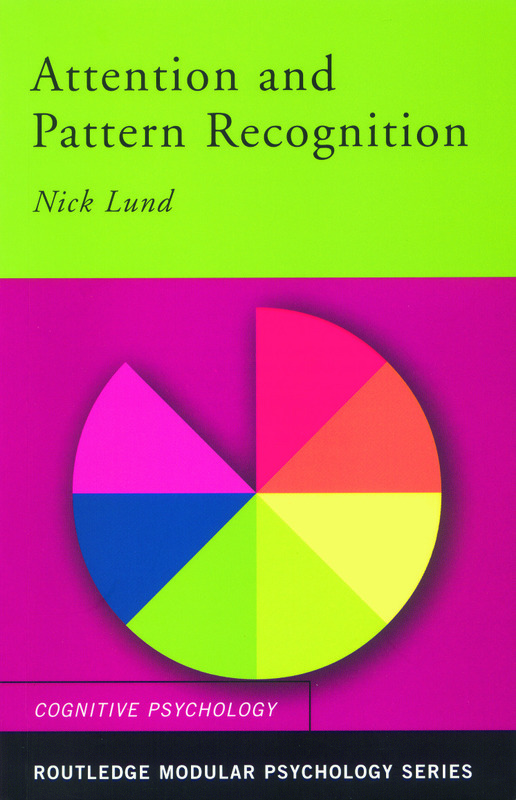 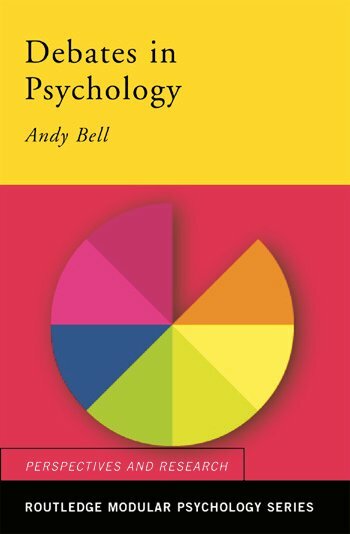 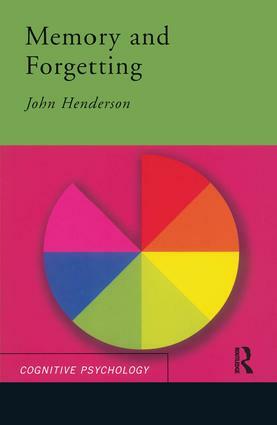 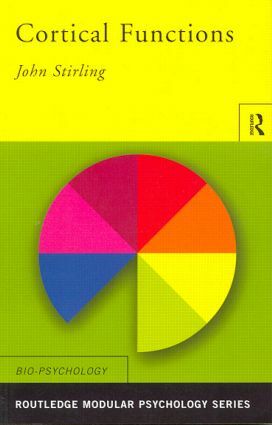 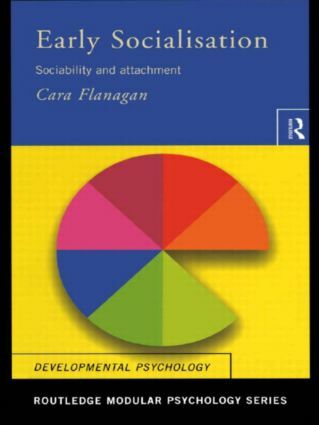 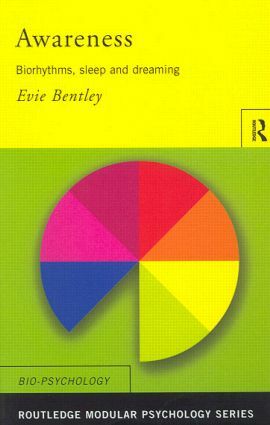 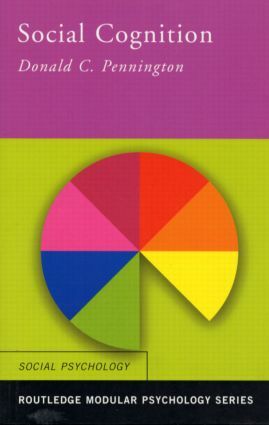 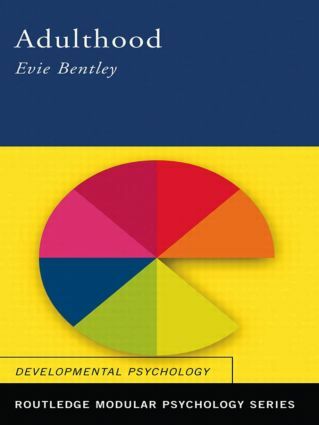 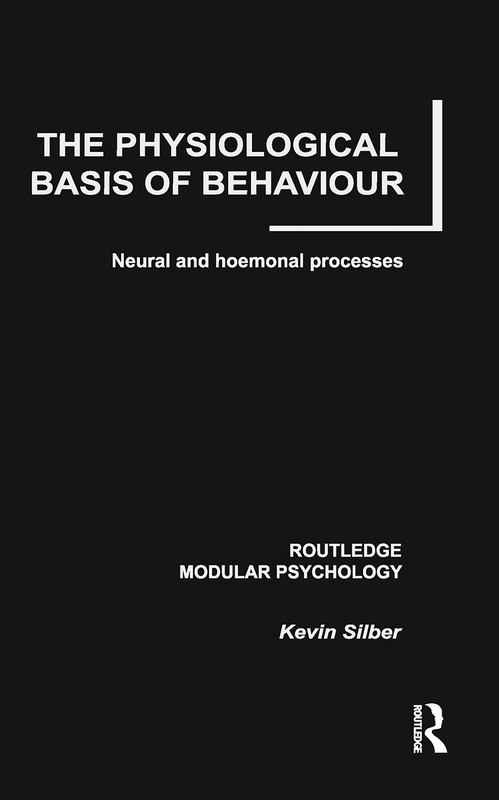 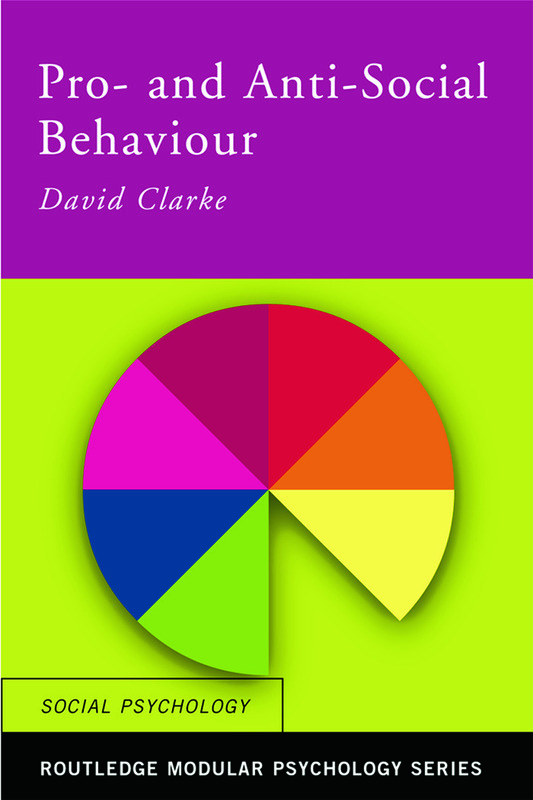 The Routledge Modular Psychology series is a completely new approach to introductory level psychology, tailor made to the new modular style of teaching. Each short book covers a topic in more detail than any large textbook can, allowing teacher and student to select material exactly to suit any particular course or project. The books have been written especially for those students new to higher level study, whether at school home, college or university. 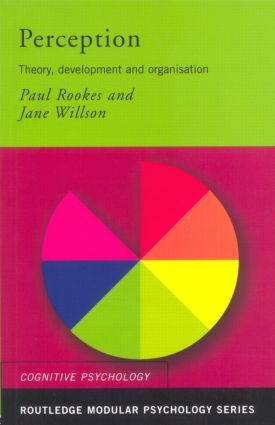 They include specially designed features to help with technique, such as model essay at an average level with an examiners comments to show how extra marks can be gained. 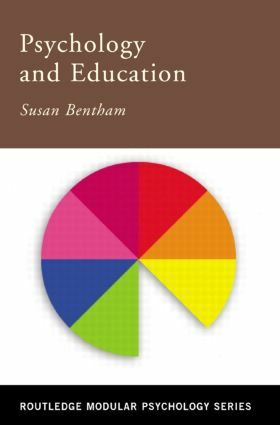 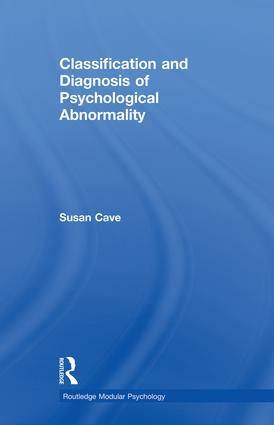 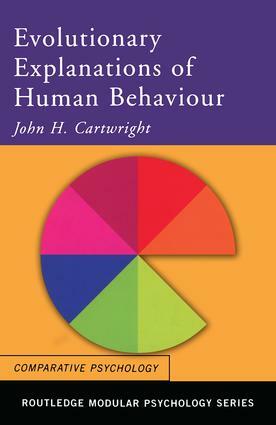 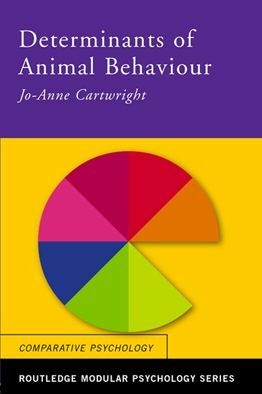 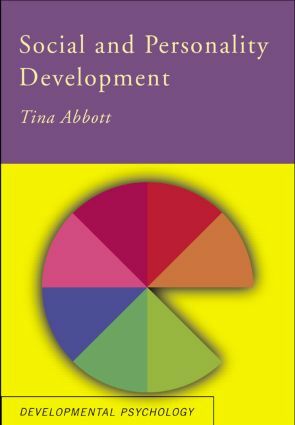 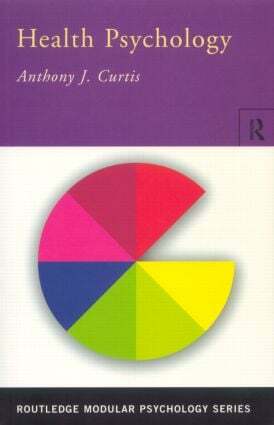 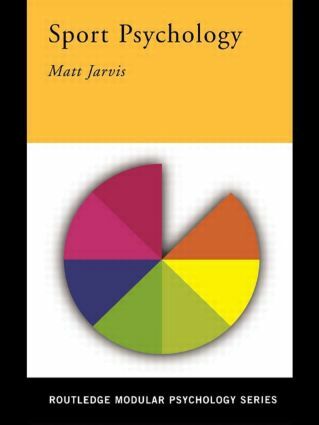 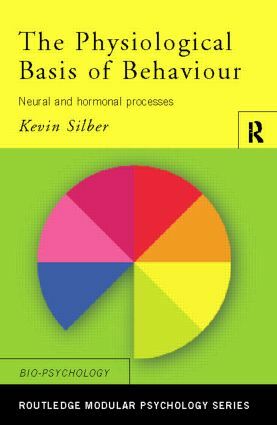 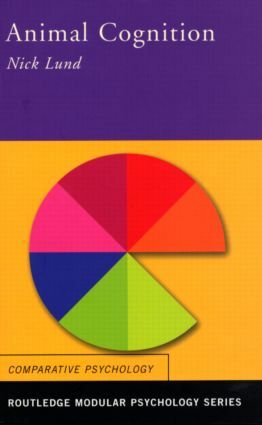 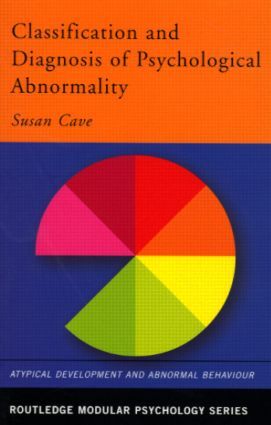 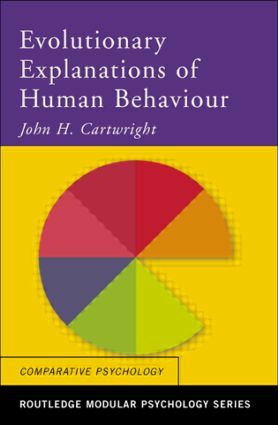 The authors are all examiners and teachers at introductory level.